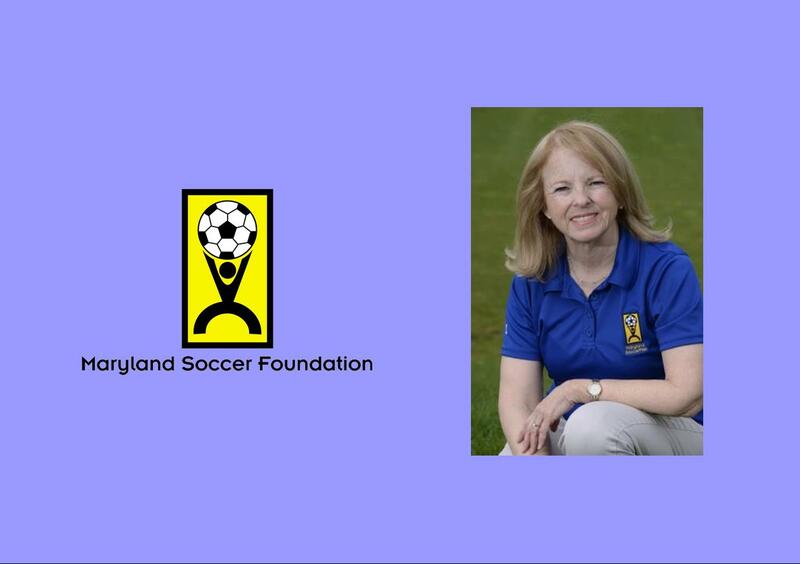 The Maryland Soccer Foundation, which includes the Maryland SoccerPlex and Discovery Sports Center, announced today that founding Executive Director, Trish Heffelfinger, will retire in December, 2018. The Foundation’s Board of Directors will launch a national search for a successor in mid-July. 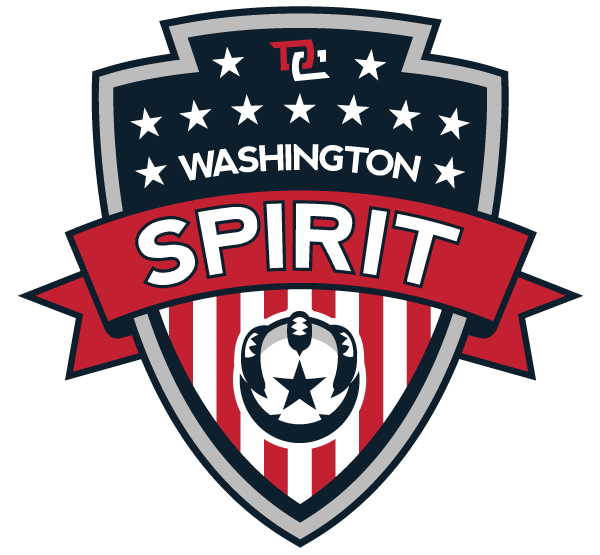 Heffelfinger joined the Foundation in 1998, helping it to develop and expand into the premier soccer facility in the Mid-Atlantic region. Under Heffelfinger’s leadership, the Foundation has achieved unparalleled growth and is one of the Maryland-National Capital Park and Planning Commission’s most successful public-private partnership, bringing nearly $25M in annual economic benefit and impact to the region’s economy. The SoccerPlex welcomes more than 650,000 visitors from all over the country every year. 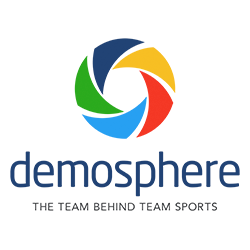 Regional soccer clubs and leagues play more than 5,000 matches at the complex annually, and teams from across the country and internationally participate in some of our nation’s most competitive youth soccer and lacrosse tournaments. The Foundation is a leader in advancing youth health and safety, community engagement, and environmentally sustainable field development through 24-full-sized premier fields (including the Championship Stadium), the Discovery Sports Center, and SAM (Soccer Association of Montgomery). After over 40 years of service, Heffelfinger will be handing her successor a vibrant, successful organization. “Although this transition is somewhat bittersweet, we have built the Foundation into the vital and impactful facilities and programs that we see today. I am thankful to the Board, staff, and our community networks for their partnership, collaboration, and support as we developed new ways to make a difference,” explained Heffelfinger. The Board of Directors has appointed a search committee of the Board to lead the executive search and transition process. The Board has also retained Raffa, P.C. to conduct a national search. The Foundation anticipates the search will launch in mid-July and is confident that a new leader will build on the great work accomplished by Heffelfinger, the staff, and the organization. Those interested in applying for the Executive Director position should click here for more information.